How are you connecting to the flow of life? As we move into longer days, what messages are the earth and sun sharing with you? Do you dare to connect deeper, move with the seasons? We are all wired for connection and well-being, so how do you create and manifest this innate wisdom in your own life? 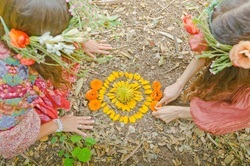 As we embark on the Summer Solstice, we will honor the inner and outer light while connecting more deeply to body, nature and spirit. This daylong workshop will include gentle yoga, drumming, guided meditation and deep relaxation. 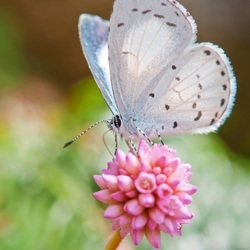 Using elements from nature, divine journeys and other tools, you will connect deeper to your inner light and leave feeling refreshed, inspired and ready to take the actions you need to live in your connected magical life with a new awareness. Bring lunch, a yoga mat and water bottle. Wear comfortable clothing. Ready to feel great? Spring is the ideal time to detoxify your body and mind. Join the group dates or follow the simple but powerful 8 day guidelines to refresh and rejuvenate. Reset your system and get more energy, clarity and joy!